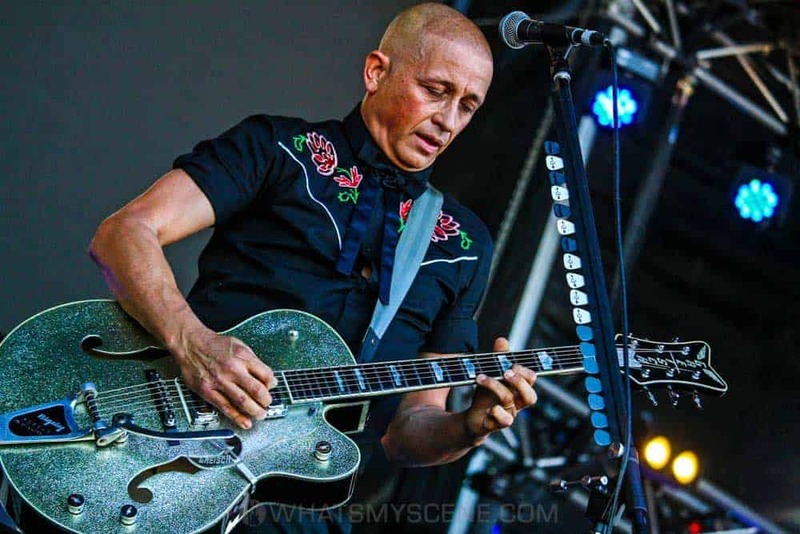 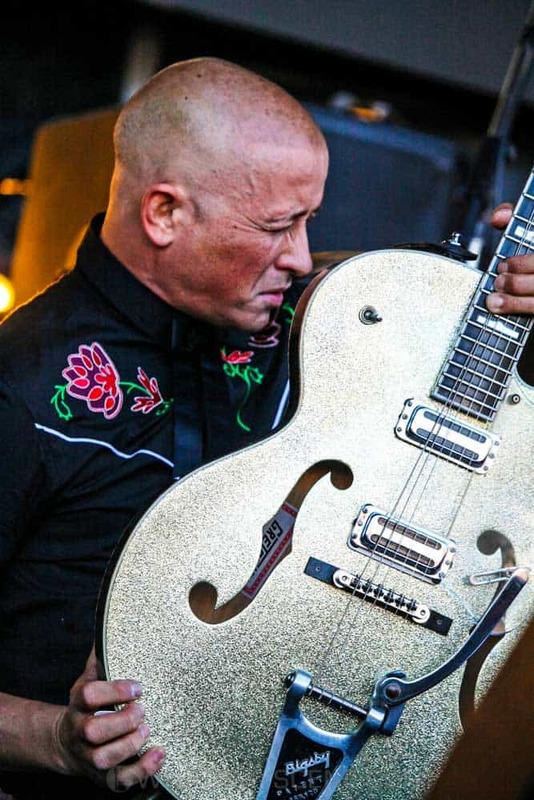 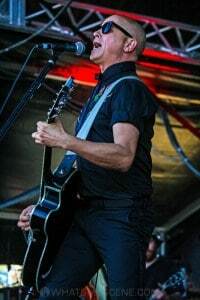 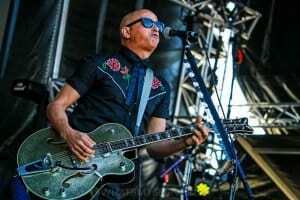 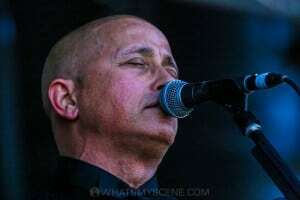 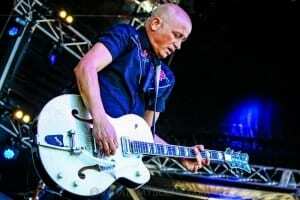 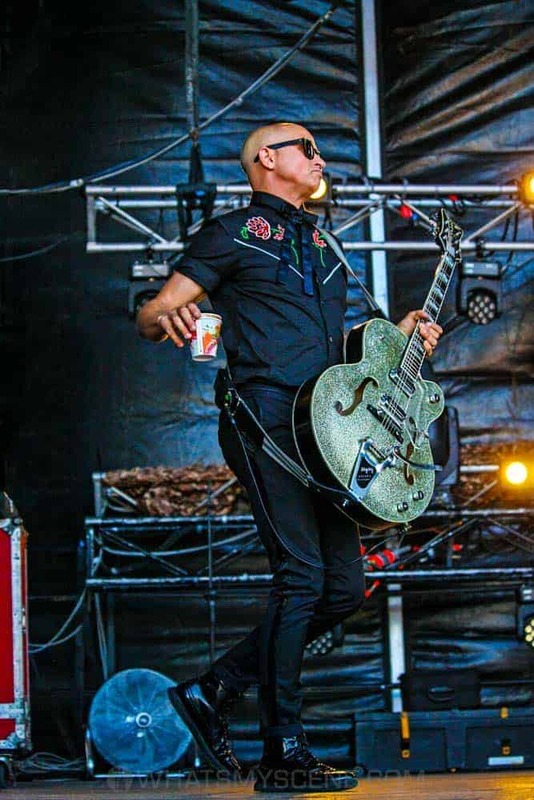 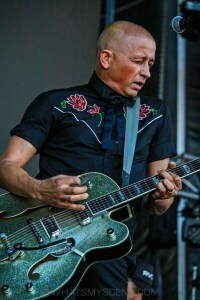 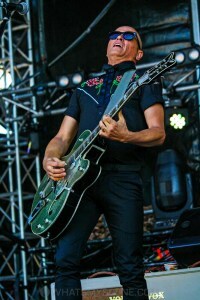 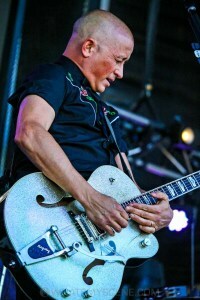 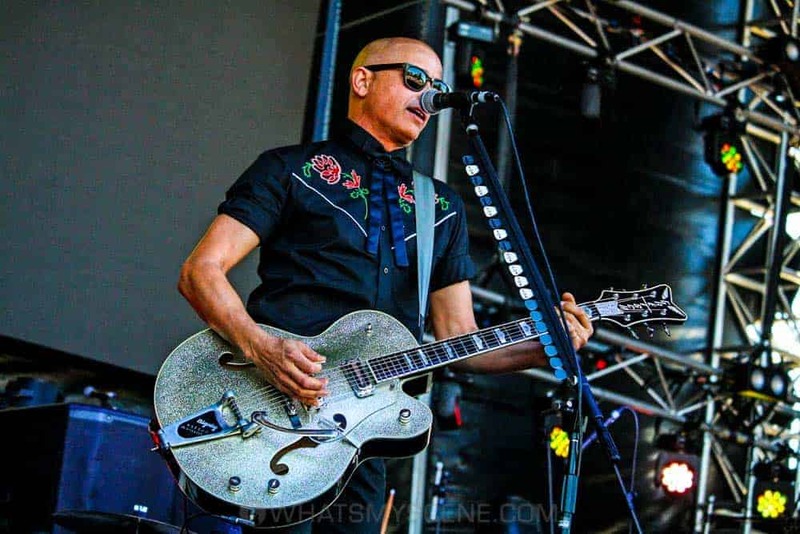 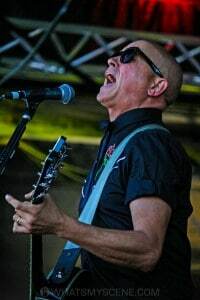 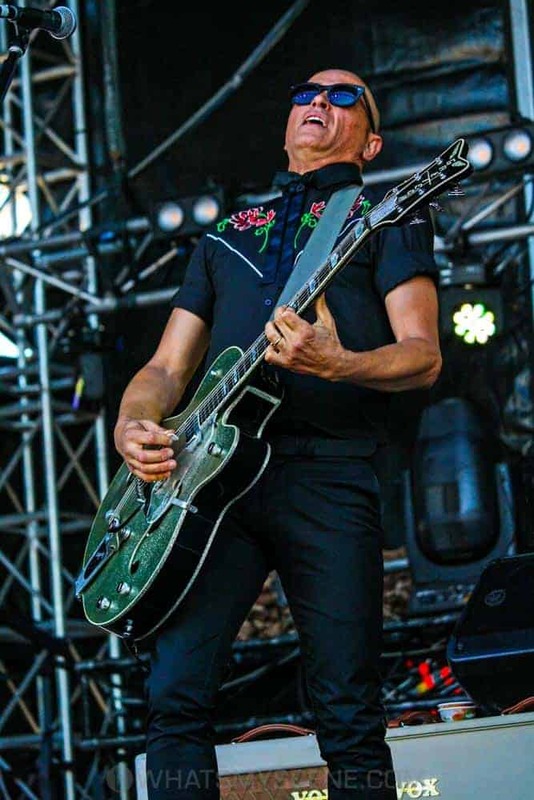 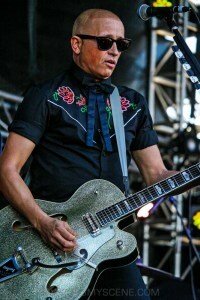 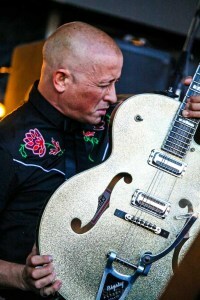 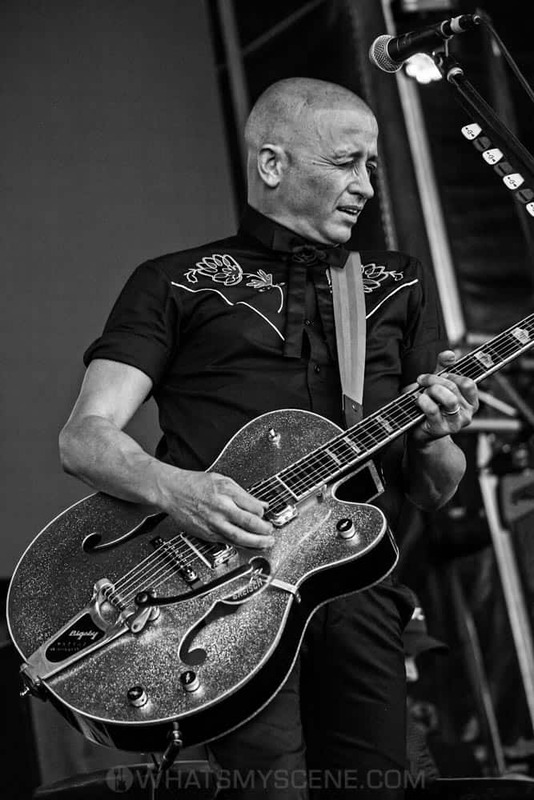 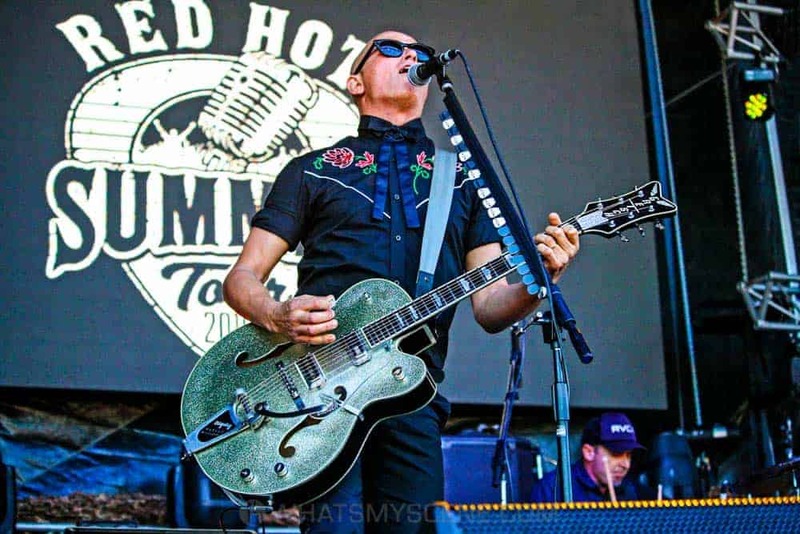 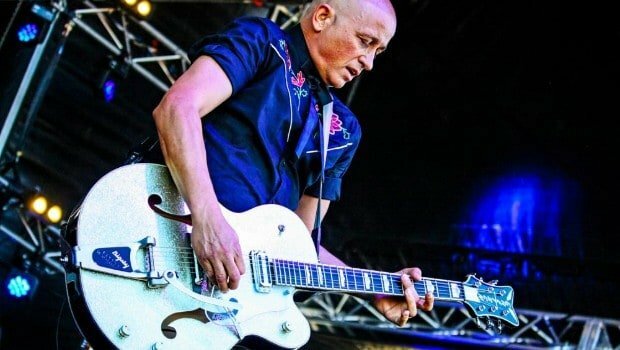 Australian singer-songwriter and musician Diesel played the sold-out Red Hot Summer Tour concert at Mornington Racecourse on Saturday 19 January 2019. 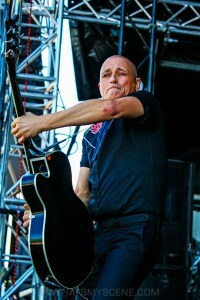 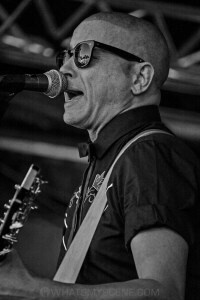 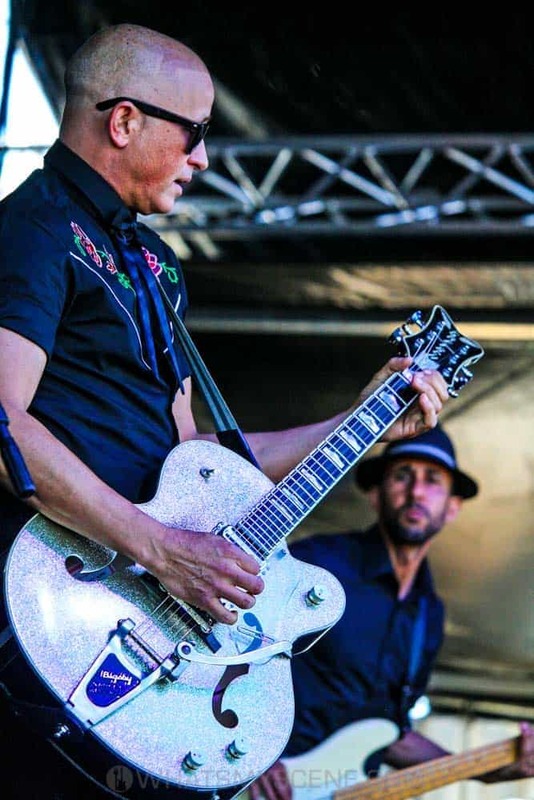 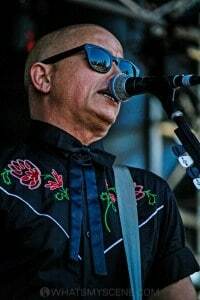 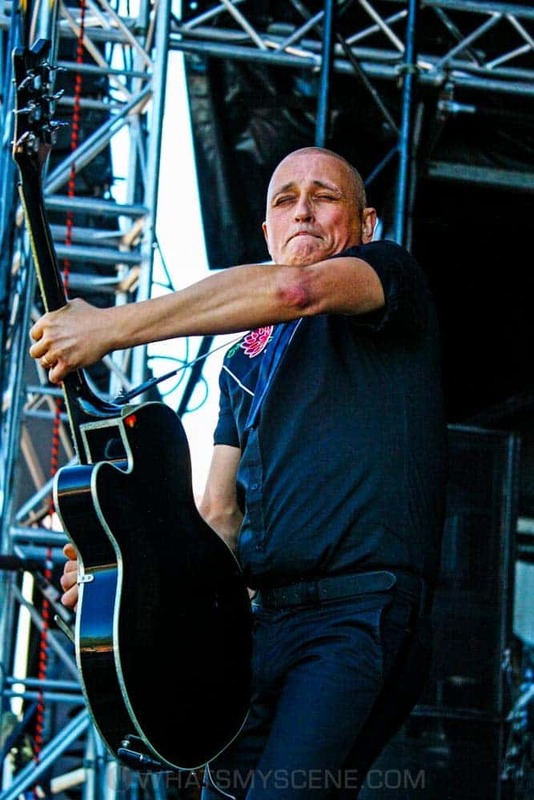 Performing under the name Diesel, Mark Lizotte is also known as Johnny Diesel. 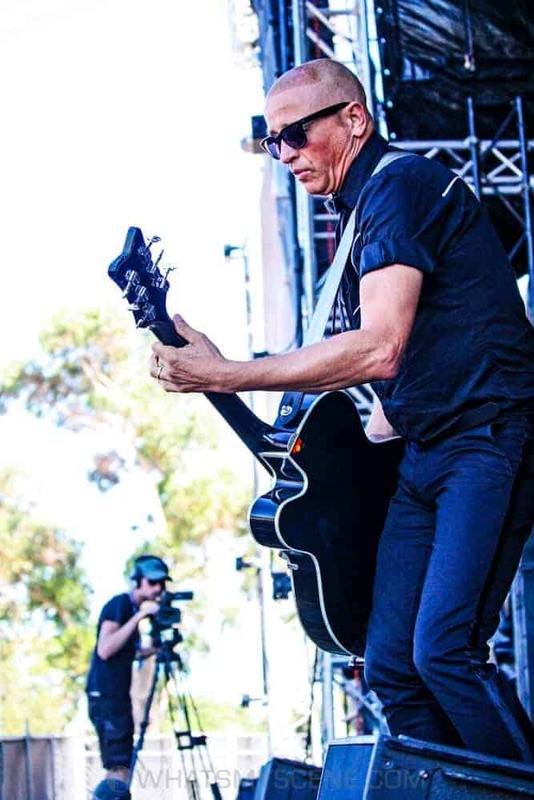 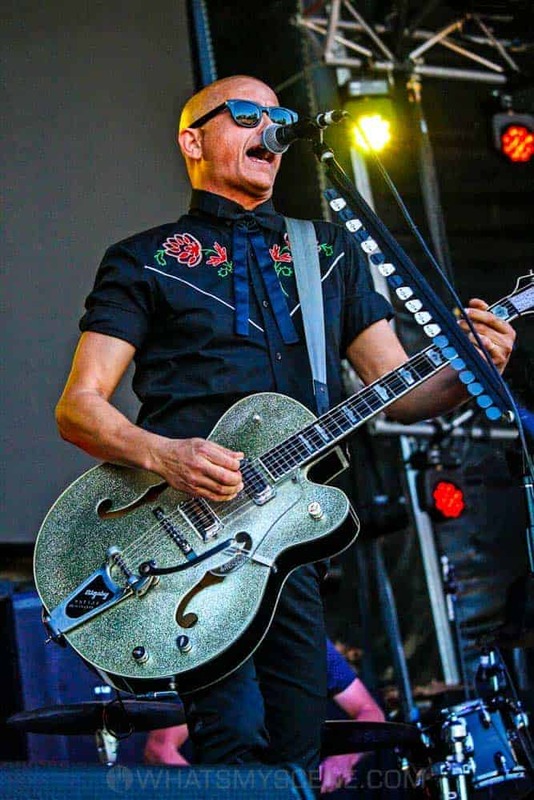 He has won six ARIA Music Awards with three for Best Male Artist in 1993, 1994 and 1995, after two of his albums reached number one on the ARIA Albums Charts in 1992 and 1993. 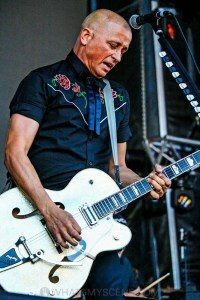 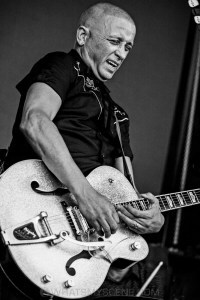 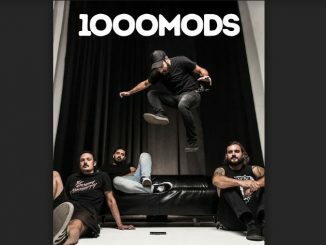 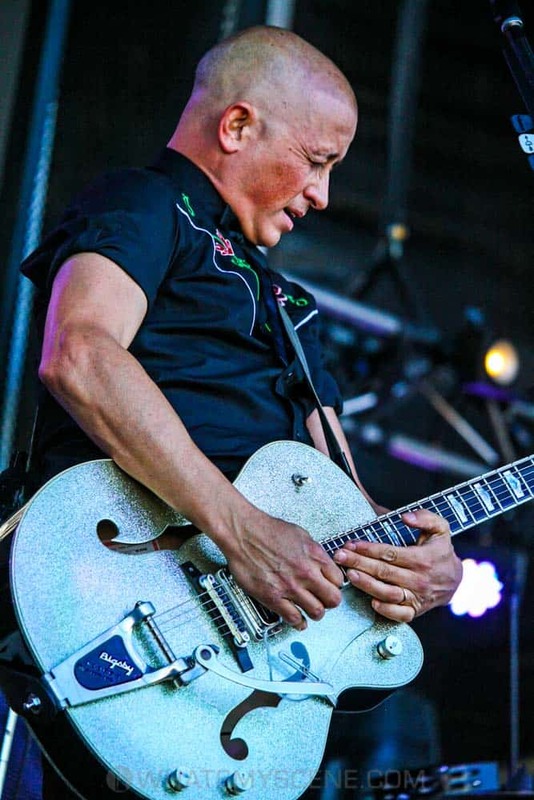 He has also played on numerous albums by his brother-in-law Jimmy Barnes.